Brief Synopsis – A young circus elephant who has large ears tried to find his place in the world after being ridiculed because of his looks. First up was Dumbo which I haven’t seen in decades. 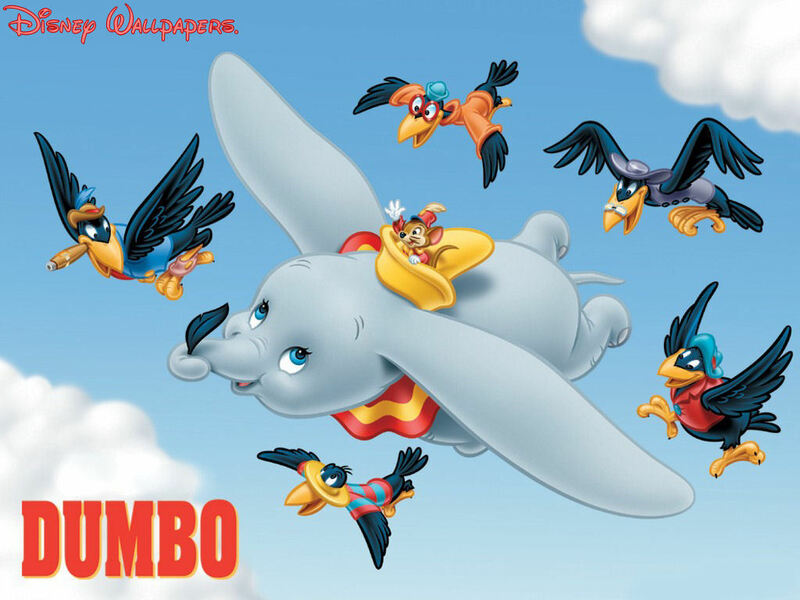 I didn’t remember much about it besides the fact that it’s about a flying elephant. I totally forgot the rest of the story. This movie is like most Disney animated movies where they can be appreciated on multiple levels. Disney was usually able to make a visually inspiring movie with a few laughs for kids, but also have a strong moral or social message for adults and kids alike. The moral message here is about trying to find what is special about yourself and not to listen to what people may say to you about your differences of appearance or that you don’t belong. Dumbo needed the friendship of Timothy the Mouse in order for him to realize his “ability” and once he was no longer frightened to use it, he felt accepted in society. Bottom Line -Enjoyable Disney animated movie that is light on plot, but strong on teaching a lesson. Recommended!